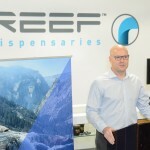 The Nevada Dispensary Association (NDA) hosted a press conference this morning to announce that NDA members are ready for retail (recreational) sales, which begin at midnight on Saturday, July 1. 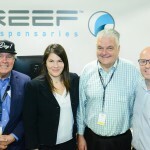 Riana Durrett, executive director of the Nevada Dispensary Association, spoke alongside Andrew Jolley, NDA president and chief executive officer of The+Source dispensaries; Senator Tick Segerblom; and Clark County Commissioner, Steve Sisolak. The group discussed the legislation of and preparation for the start retail sales this weekend. 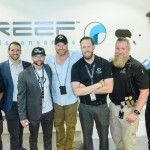 “This is the end of marijuana prohibition in Nevada,” Durrett said. 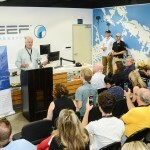 “We’ve waited a long time for this.” The press conference allowed the speakers to answer questions involving safety and regulation concerns, as well as the decriminalization and normalization of the plant.